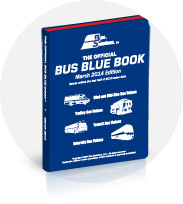 This Official Bus Blue Book™ is a complete used bus valuation guide. The book gives you benchmark pricing on thousands of used coaches throughout North America and Canada. 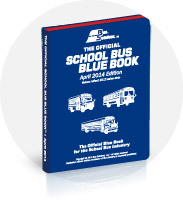 This Official School Bus Blue Book™ is a complete used school bus valuation guide. 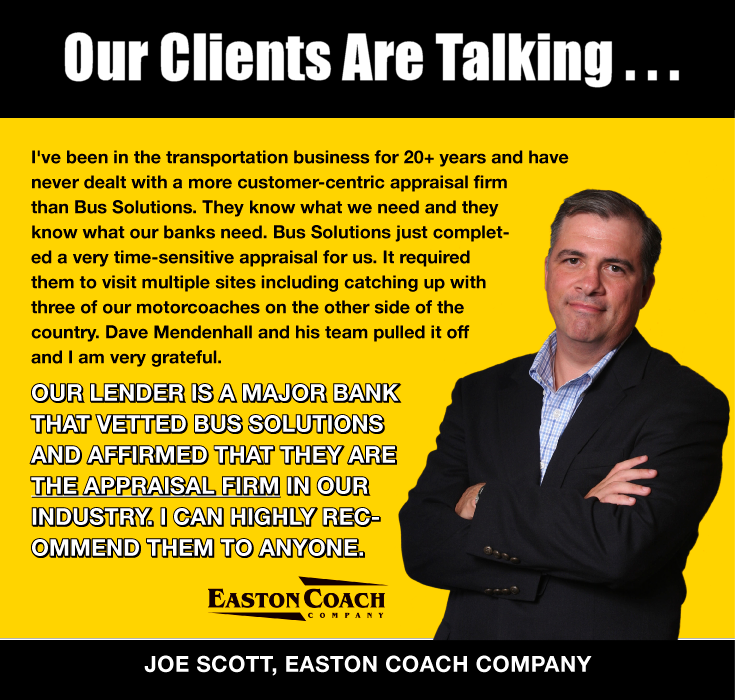 The book gives you benchmark pricing on thousands of used school buses throughout North America and Canada. Bus Weekly™ is a classifieds publication listing used equipment, products, services and specials to industry decision makers via email throughout North America and Canada. 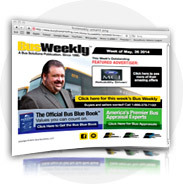 Bus Weekly Email is delivered FREE. 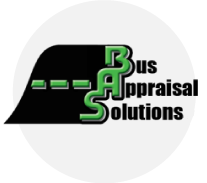 Bus Appraisal Solutions, LLC (BASLLC) is a dedicated group of professionals who have spent their careers working in all aspects of the bus, coach, and transportation industry. Our appraisal customers get the benefit of our experience and knowledge along with extensive market data.